Boys 11 years old and/or 5th grade and/or Arrow of Light. Contact our Scoutmaster and set an appointment to visit our unit. Fill out an application and pay the BSA membership fee. 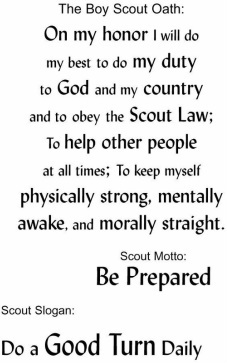 Follow this link to Boy Scouts of America or check out our resource page for more information.